Good morning everyone! Time to get back to those 8-5’s and bring home those nickels. I taught several new people FOUNDATION TRAINING this weekend. One gentlemen I would like to discuss. 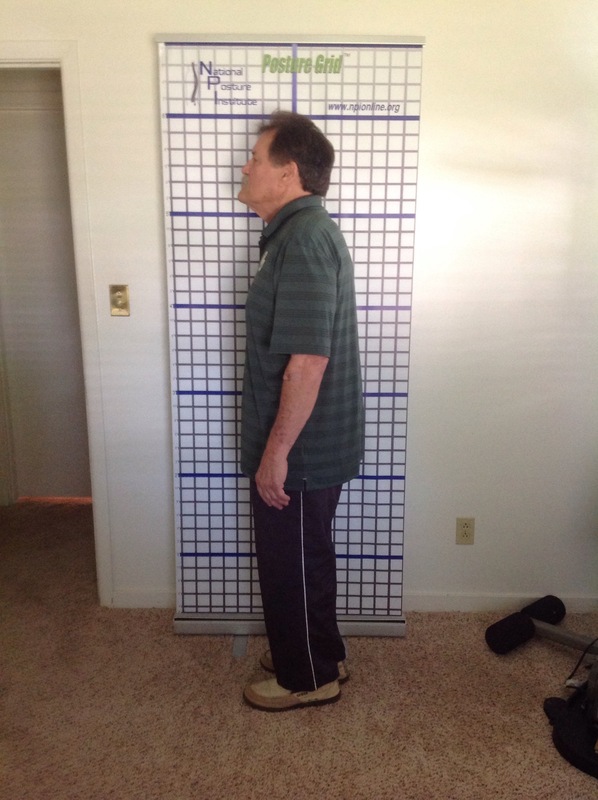 This gentleman is an ex athlete and has lots of pain daily…mostly in his back. 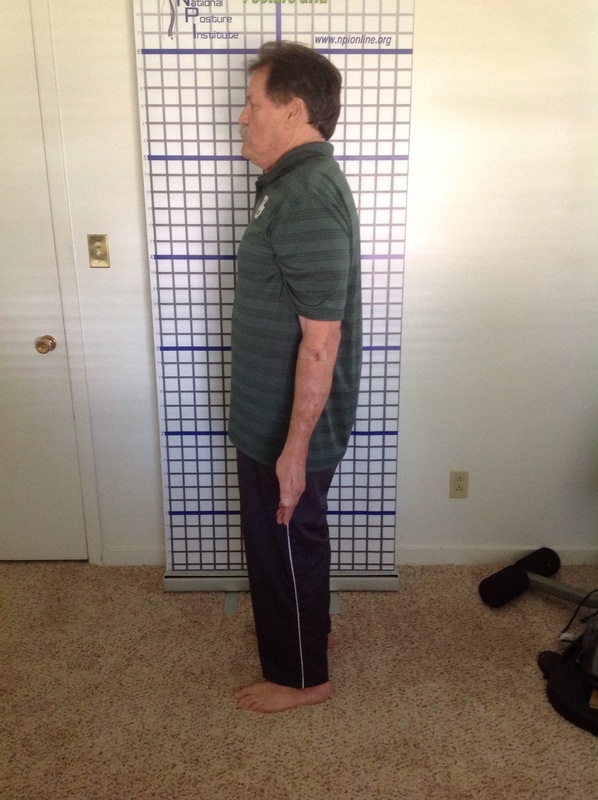 He has had some surgeries and has lots of visible torque and muscle imbalance in his body. He was in pain when he entered the door. I took a few photos like I usually do on a new client. I ask them to stand in the best posture they can. I will then make adjustments and basically place them in a better posture (according to what their body will let me do). .. Then I take that picture. Then we review. Below are his before and my placement picture. Once I show them some of the issues going in their own body we begin learning how to get into the better posture on their own. The first question I usually get is, I”m supposed to stand like a statue all the time”? I”ll reply, you will practice like this until your muscles learn the positions. Again, FOUNDATION TRAINING is all about re-learning proper muscle patterns. This gentleman did not always stand like this. Because of gravity, injury, poor posture, compensations…we move into these structurally damaging postures… This leads to all the pain issues. 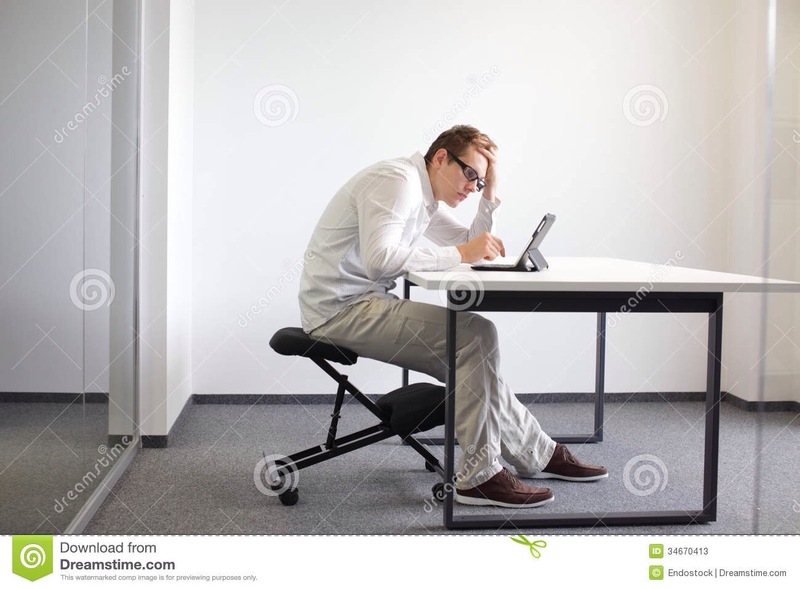 If you have back pain…get in the mirror and look at your posture. If you sit at a desk all day…have someone take a picture with their phone to see what you look like. Do you type away all day on a computer? See what position your body is in while doing this. A picture will give you a lot of information about what you may be doing on a daily basis to cause or contribute to your body pain. 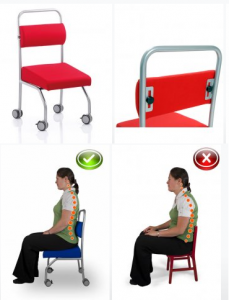 We all have posture issues, imbalance issues etc. Be pro active and learn FOUNDATION TRAINING! FT is going to correct a lot of these positions and movement patterns that are causing the pain…FT is a solution to manage pain and correct movement patterns! TRUE STORY… THIS CAN BE YOU TOO! Hello everyone! Today I am going to share an excerpt from an e mail a FT client sent me yesterday. He sent this e mail to a buddy of his and copied me on it. Marty, my client has had back pain for 40 years. His back pain is gone and he is so happy! I appreciate his call and his letter yesterday because sometimes you just get into a rut… And I needed the pat on the back yesterday to get me focused and to keep moving forward. Here comes the FT parts of the letter. I continued to run but started Yoga and both mat pilates and reformer pilates. It helped but I continue to have the nagging pain. Later, maybe 20 years ago, my doctor told me I had arthritis in my back. As much as I despise take prescription medicine I started taking 7.5 mg Meloxicam for my back pain. I can remember at times- it hurt so bad ( especially after long drives in the car) that I was getting in the whirl pool and a massage every day. In addition, that was my introduction to Chiropractic’s to help me temporarily relieve the pain. The severity would come and go- but I had a constant nagging pain especially in the right side of my lower back. by Eric Goodman on the internet. 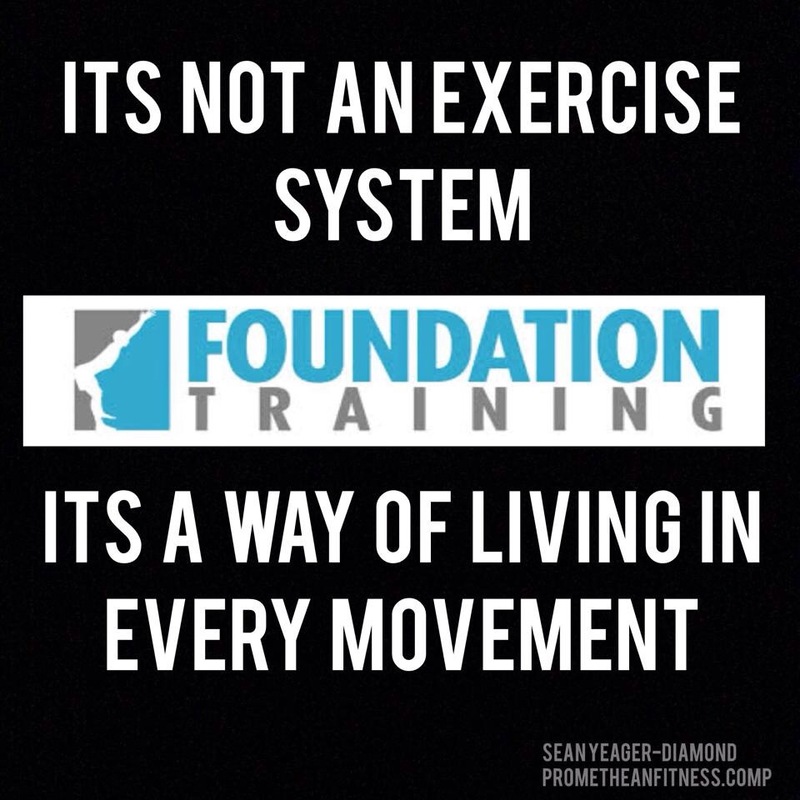 After trying it on my own, it improved my back, I found a FOUNDATION Trainer Stevey Gaddis. for 5 weeks and saw tremendous improvement. Butch, I have virtually no pain in my back and I don’t take the Meloxicam anymore. I hope this will provide some insight with your back problems! Marty is not the only person to have stopped his back pain with Foundation Training. Right here in Jackson , Ms I have helped many people manage their back pain and/overcome it with Foundation Training! I say this every time I write…FT works! 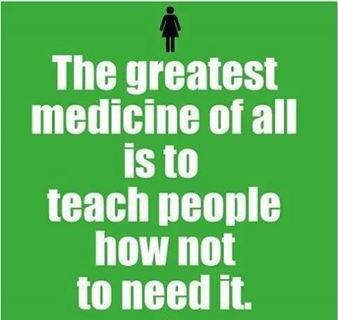 Every chiropractor, massage therapist, pain doctor should be referring their patients for FOUNDATION TRAINING! FT teaches people about their own individual body. Please share this article to your family and friends. Post it on your facebook and Twitter accounts. I am not joking….if you are in pain you can feel better…the pills and the injections are temporary…you will always have FT with you! WHY CAN’T WE HINGE OUR HIPS ANYMORE? Good morning everyone! Wanted to share a little about some of the new clients I have just started. First of all the majority of them are over 65. I think this is so awesome! Secondly, these people are not really over weight and lead active lifestyles. They do have postural issues and some low back pain. They have heard about Foundation Training and have seeked me out to help teach them to improve these issues which in turn keeps them moving well. As I start with them I take a few pictures and just watch how they move. The one thing most everyone has in common is the inability to hinge at the hip. Foundation Training is all about re-learning how to use our hips for movement and support.. How have so many people forgotten to hinge at the hip? It’s just now people over 65 either….I have worked with much younger people who just bend over…no hinge happening at all! No wonder so many people have back pain. The hip hinge is basically a shifting of weight back into the hip, glute, hamstring,calf and heel area. Why is this so difficult? One main reason is posterior chain weakness. Society sits to much! All this sitting on our glutei has made our posterior chain muscles short, tight and weak. So now, if you try to hinge at the hip… your brain let’s your knee or your quad know it better help the the hip out. Now your are hinging with the front of your body supporting you. This is so wrong and will create havoc in your knee, your back or both. Look at the pictures below…an improper hinge…notice where the knees are. Look at he proper hinge…weight back over heels and the knee in line with the ankle…not in front of the toes. Learn FOUNDATION TRAING! Proper movement patterns, strength, flexibility and mobility are greatly going to improve your health and quality of life!